(CBS) NEW YORK, N.Y. - A Brooklyn man nicknamed the "bone snatcher," who had been charged with stealing bones, organ tissue and other body parts from more than 1,200 corpses, has reportedly died of bone cancer. Michael Mastromarino, 49, was the mastermind behind an illegal and profitable business from 2001-2005 that harvested corpses. The operation involved taking deceased bodies from funeral homes, whose owners conspired with Mastromarino, and removing body parts without permission from the families or proper medical screening, then selling the parts around the country. The parts were sold for dental implants, knee and hip replacements and other procedures. Mastromarino's company, Biomedical Tissue Services, reportedly sold parts to about 10,000 unsuspecting patients. Some of these body parts, according to the NY Daily News, came from corpses diseased with cancer and AIDS. Mastromarino pleaded guilty in 2008 to charges of enterprise corruption, body stealing and reckless endangerment. He was sentenced to 18-54 years in prison as part of a plea deal. 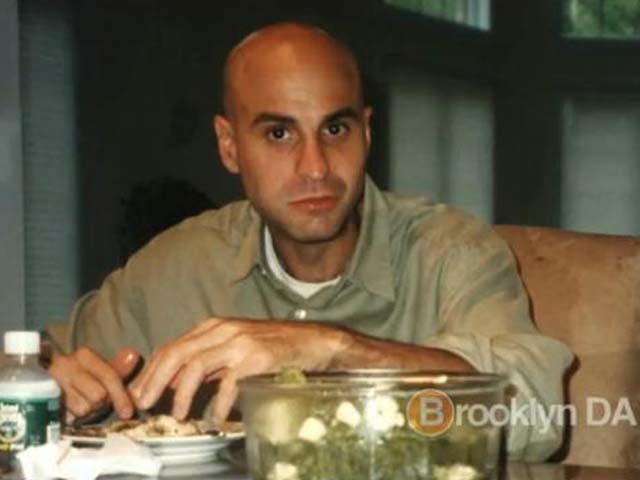 Michael Mastromarino, who made millions by harvesting skin and bones from corpses, died at St. Luke's Hospital Sunday morning, a state Corrections Department spokeswoman said, according to the Daily News. According to the paper, bone cancer had spread to his entire body.